By all accounts, driving to and from Dodger Stadium on game days is a bit of a nightmare. That’s why Elon Musk’s Boring Company has just proposed building a high-speed transportation tunnel connecting the home of the LA Dodgers to another part of the city. The “Dugout Loop,” as the Boring Company is calling it, would run between the stadium and a terminus several miles to the west, a short distance from a Metro Red Line station. 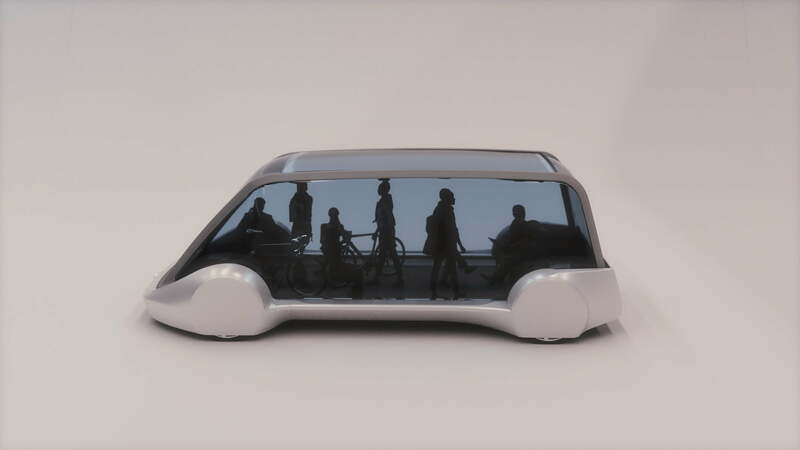 Rides would take places inside pods placed on zero-emission “electric skates” traveling at speeds of up to 150 miles per hour, with each pod carrying up to 16 people. It promises that its transportation tunnel would “directly benefit the public by complementing existing public transportation systems and transporting baseball fans and concert-goers” directly to the stadium, with a ticket for the four-minute ride likely to cost no more than a dollar. The Boring Company said that if it gets the go-ahead to build the tunnel, construction would take up to 14 months and would cause minimum disruption in the local area. It added that it’d foot the entire bill and therefore cost taxpayers nothing. While there are several potential drawbacks with the idea — for example, the Loop would initially be limited to moving only 1,400 people (a mere 2.5 percent of the stadium’s capacity) for each event, and could even result in increased traffic around the western terminus — Garcetti’s warm words suggest the City of Los Angeles is going to take a serious look at the Boring Company’s proposal. Musk’s long-term ambition is to use his efficient, fast-boring machines to create a network of tunnels beneath Los Angeles to transport cars as well as people, so a short route like the one proposed here could be a useful test bed for the grander project. In other boring projects, the company already has the nod from the City of Chicago to construct a tunnel between O’Hare International Airport and downtown Chicago, and has also shown off an image of a test tunnel drilled in Los Angeles, confirming that the company isn’t all novelty caps and flamethrowers.